ABT-737, or ABT-263 at the indicated doses for 24 hours. Survival data are shown for transitional B cells (n = 3 mice for each genotype) and are the results of 3 independent experiments, each performed in triplicate. Experiments depicted in panels C and D were performed concurrently. Values represent mean ± SEM. 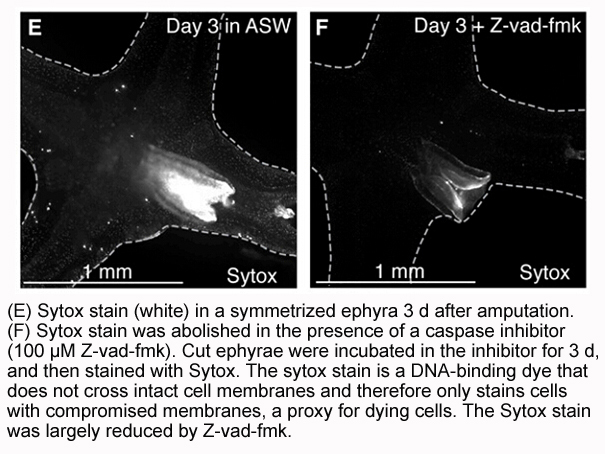 zVAD was able to completely suppress the proteolytic processing of Panx1 at each incubation time point in the anti-Fas treated Jurkat cells . 1. Boyd-Tressler A, Penuela S, Laird D W, et al. 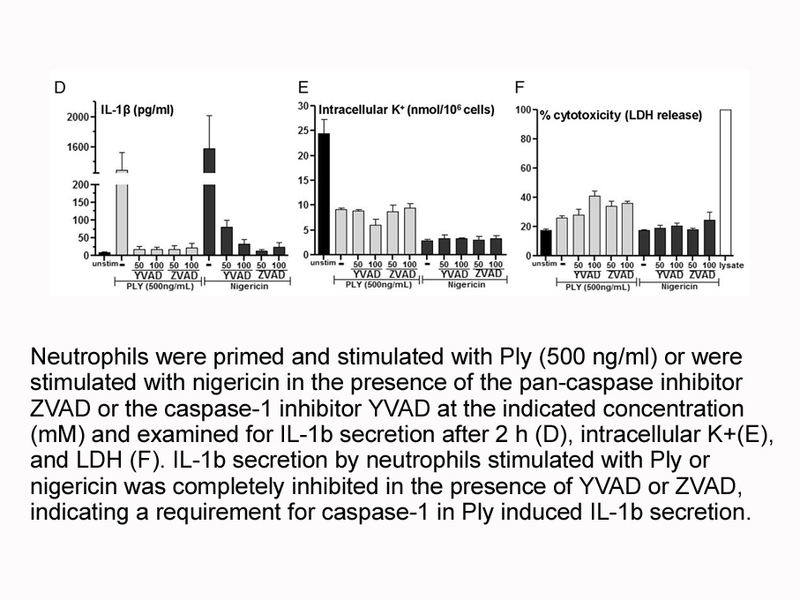 Chemotherapeutic Drugs Induce ATP Release via Caspase-gated Pannexin-1 Channels and a Caspase/Pannexin-1-Independent Mechanism. Journal of Biological Chemistry, 2014: jbc. M114. 590240. 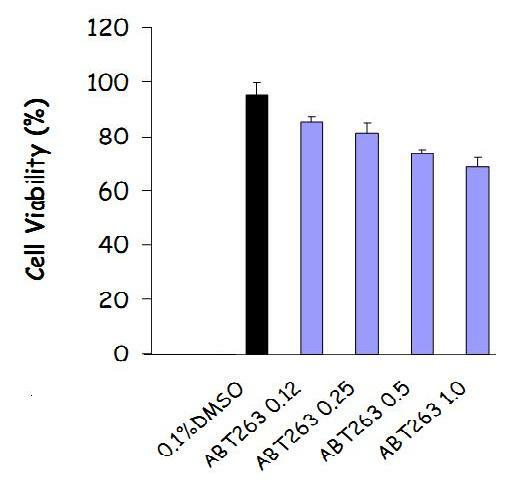 A wide range of well-characterized bioactive molecules that covers various targets related to apoptosis, including caspase, MDM2 and Bcl-2 etc. Facilitate your research towards the insights of cancer, degenerative diseases and autoimmunity etc. Applicable in cellular assays, animal models and drug screenings etc. 1. Fuchs Y, Steller H. Programmed cell death in animal development and disease. Cell. 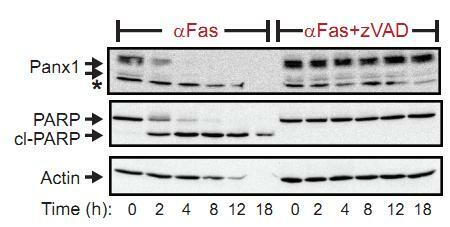 2011 Nov 11;147(4):742-58. doi: 10.1016/j.cell.2011.10.033. Review. Erratum in: Cell. 2011 Dec 23;147(7):1640. Programmed Cell Death (PCD) plays a fundamental role in animal development and tissue homeostasis. 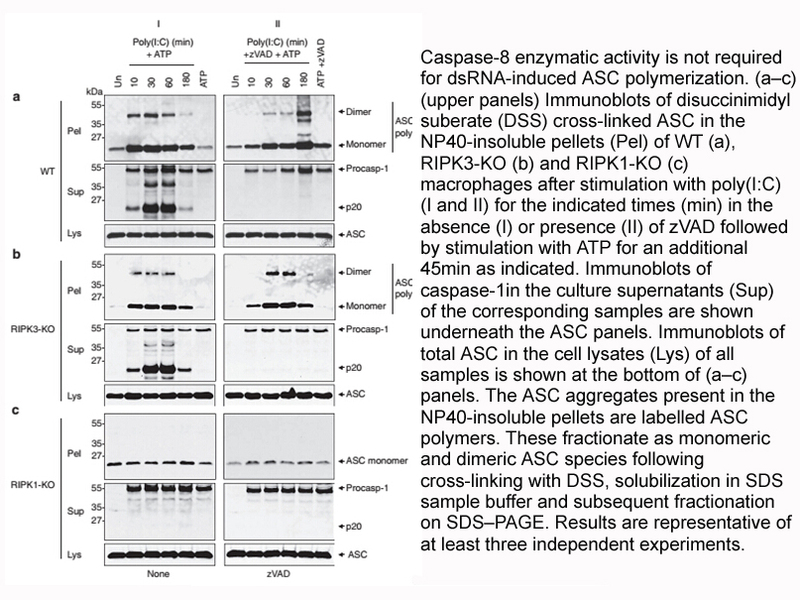 We focus on the function and regulation of apoptotic proteins, including caspases, the key executioners of apoptosis, highlighting the functions of these proteins in cell differentiation and tissue remodeling. Finally, we explore the connections between apoptosis, stem cells and cancer, focusing on how apoptotic cells release a variety of signals to communicate with their cellular environment, including factors that promote cell division, tissue regeneration, and wound healing. 2. Abrams MJ, Basinger T, Yuan W, Guo CL, Goentoro L. Self-repairing symmetry in jellyfish through mechanically driven reorganization. Proc Natl Acad Sci U S A. 2015 Jun 30;112(26):E3365-73. In this study, we report a previously unidentified strategy of self-repair, where moon jellyfish respond to injuries by reorganizing existing parts, and rebuilding essential body symmetry, without regenerating what is lost. we find that forces generated by the muscular network are essential for symmetrization. Furthermore, decreasing pulse frequency using muscle relaxants slowed symmetrization, whereas increasing pulse frequency by lowering the magnesium concentration in seawater accelerated symmetrization. Self-repair in Aurelia proceeds through the reorganization of existing parts, and is driven by forces generated by its own propulsion machinery.